Situated in the lovely town of Ballincollig, just outside Cork City, is one of our newest charity stores, which has already been identified as one of the best charity stores in Cork. 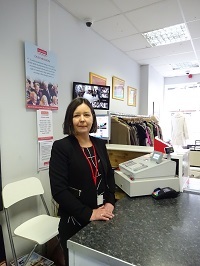 Store manager Elaine and her team of volunteers make sure every customer gets a warm welcome and her ever-growing group of loyal regulars is a sure sign the store is at the heart of Ballincollig’s community. 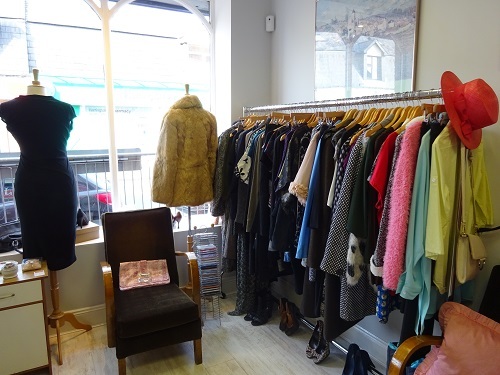 Savvy shoppers from all over Cork drop in just to check out the wide range high-quality, vintage and designer items at very affordable prices. Elaine and the team are very grateful to all the wonderful people in the community who have supported the store through donations and purchases. Customers can find excellent value when browsing through the store’s designer and contemporary range of clothing, hats, bags, shoes and jewellery; as well as a wide range of collectables, china, glass, ornaments, pictures, mirrors and more.